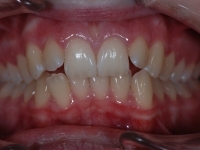 We are currently offering a FREE ASSESSMENT for all new patients who would like to see if they are eligible for braces. 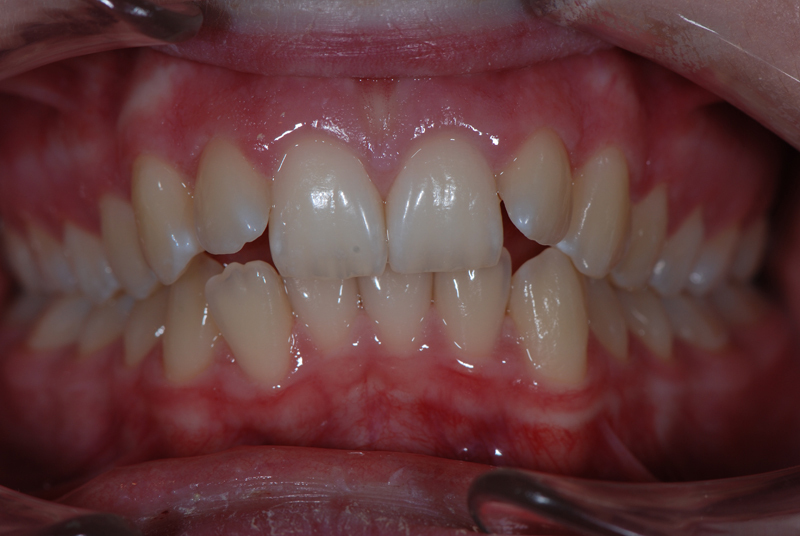 This is a great opportunity to see how we can help you with no obligation to proceed with Orthodontic treatment. We hope that everyone is having an opportunity to enjoy this weather – perhaps some of you are escaping abroad where it is cooler! We just thought that we would let you know about a couple of new services that we can now offer ……. which may be of help and interest to you. Adult and child suitability for Private or NHS Treatment? 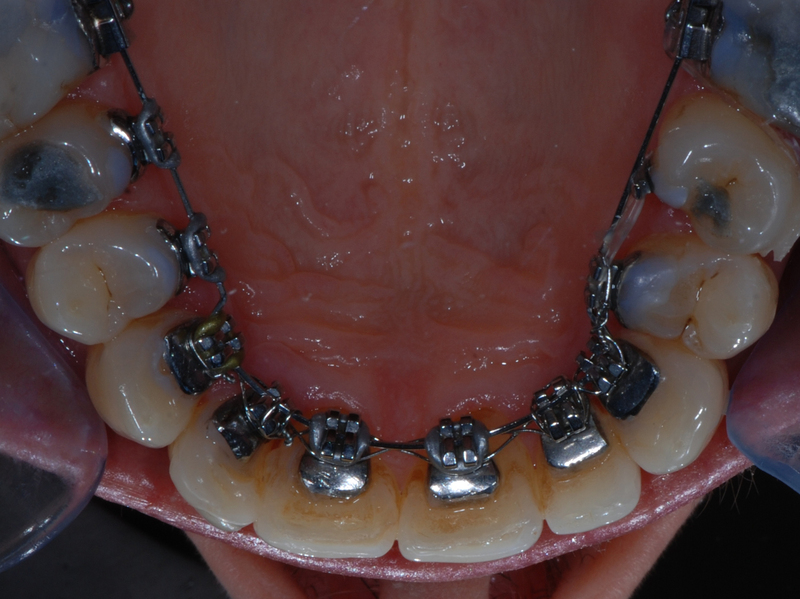 If you are an adult and thinking of having braces but not sure if you are suitable? Why not book one of our 15 minute FREE assessments? 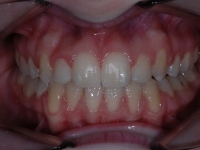 Katherine offers a free-preliminary 15 minute orthodontic assessment for the purpose of giving you an indication if you are suitable for braces treatment. 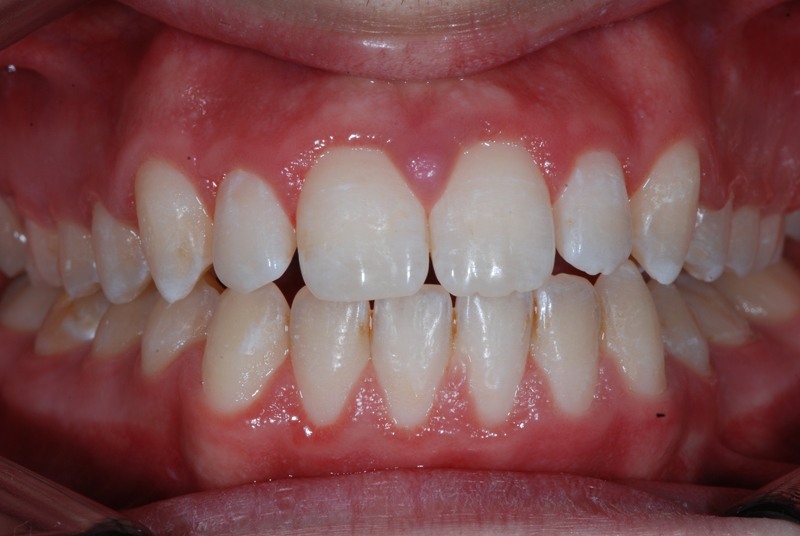 You may be unhappy with the appearance of your teeth, or you need them straightened for health reasons. If you are considering braces treatment it is important that you check that you are seeing a Specialist Orthodontist who is an expert in this field and equipped and trained with the latest technology. It is important to be offered, not one, but many treatment options, so you get the best possible result. 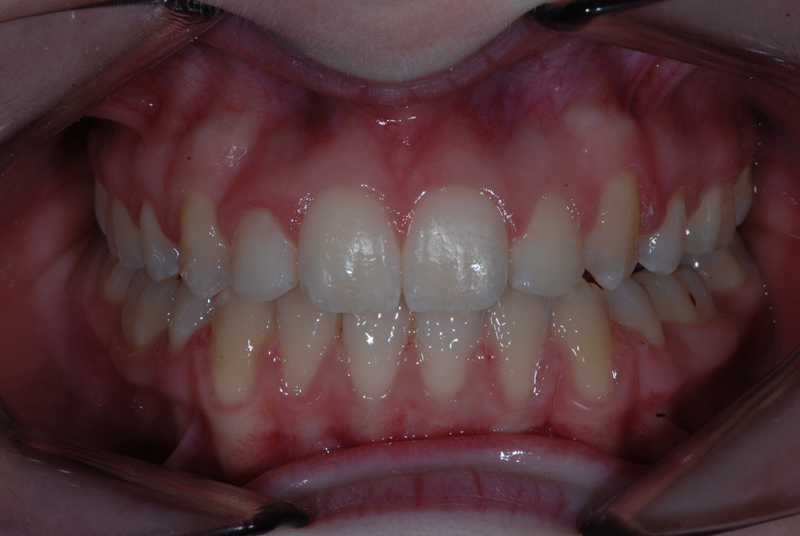 Oraprime Orthodontics is a specialist practice. Katherine Davies (BDS, FDS RCS, MOrth RCS) is a Specialist orthodontist for adults and children. Not only is she a qualified dentist but also completed three additional years of orthodontic training. She is on the General Dental Councils register of Specialist Orthodontists practising in the U.K. She offers removable and fixed braces including lingual. Wondering if your child will qualify for NHS Treatment? 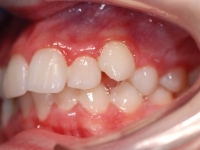 Children with crooked teeth under the age of 18 may qualify for NHS treatment but teeth must meet the NHS criteria, showing an oral health benefit. This is decided by using the Index of Treatment Need (IOTN). Frustratingly patients often to wait several months for this initial NHS assessment, due to demand, and then find they do not qualify for treatment. We can offer an IOTN check for £25.00 – so you can know one way or another if you are eligible. We treat young people under 18 years of age and offer favourable discount rates together with 0% financial packages to help spread the cost. Do you or your partner snore or have sleep problems? Why not come and have a one to one “Chat and Check“ session with Mr Murray Waldron at the Specialist Snoring Centre. Mr Murray Waldron (MA BM BCh FACS) is an Ear Nose and Throat Consultant at Sunderland Royal Infirmary in their head and neck department, having a special interest in Snoring and Sleep problems. He is familiar with treating the many different snoring and sleep problems and can give professional advice. A “Chat and Check” session lasts 30 minutes and costs £100.00. These sessions are held on a Friday morning, giving you an opportunity to, discuss individual concerns and get professional answers to your questions. We have now introduced new non invasive therapies, many of which can be taken home on a trial basis. Successful CQC inspection completed http://www.cqc.org.uk/public- to see more. A new treatment for snoring – which takes just three minutes to carry out under local anaesthetic – may solve the problem for thousands of sufferers. 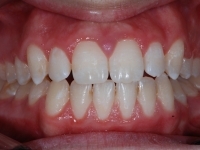 The technique uses radio frequency waves to heat and stiffen the tissue of the soft palate, and can give long-term relief to around half of suitable patients. It works by creating scar tissue, which is much less flexible than other tissue. By directing the radio waves at the soft palate, doctors can make it more rigid, and stop it flapping and vibrating noisily as the snorer breathes in and out. Research shows the technique improved life in the short-term for eight out of ten people with a persistent snoring problem which had not responded to first line treatments such as losing weight. In half of the cases, there was longer-term relief. Glen Williams, a 42-year- old Birmingham businessman, is one patient who stopped snoring as a result of the treatment. ‘My snoring had become a big problem,’ he says. ‘I don’t know why I started – getting older, I suppose – but whatever the cause it was loud and keeping both myself and my wife awake at night. Snoring, which affects almost half of the adult population of the UK at some time in their lives, is a result of soft tissue or muscles in the air passages vibrating. During sleep, the muscles in the tongue, throat and roof of the mouth relax, causing the loose tissue in the throat to sag. Breathing flaps this soft tissue about, leading to narrowing or, in some cases, complete obstruction of the airways. The narrower the airways become, the greater the vibration, and the louder the snoring. The new technique uses a small probe or wand to warm the inner tissue of the palate to a temperature of around 80 degrees Centigrade. 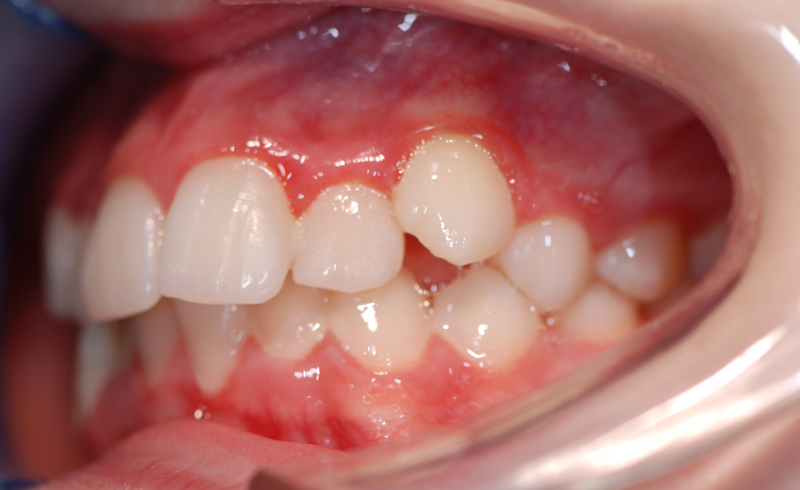 This process, which is repeated three times, creates a band of scar tissue under the surface that is more rigid than normal tissue and which makes the soft palate less likely to move about. ‘It is a fascinating new technique that stiffens the soft palate by forming a scar band,’ says Dr Paul Montgomery, consultant ear, nose and throat surgeon at the Norwich BUPA Hospital. Doctors who have used the treat-ment – which costs around £700 to have done privately – say a patient’s snoring will continue to improve during the four to six weeks after the procedure as the tissue continues to tighten and heal. Dr David Morgan, consultant ear, nose and throat surgery at Heart-lands Hospital, Birmingham, says it has important advantages over other forms of treatment. ‘It has an advantage over other procedures in that it is not painful and it is non-invasive,’ he says. ‘Our initial results show that 50 per cent of patients benefit in the longer term, and 80 per cent in the short term. Thank you for making my teeth look so nice!